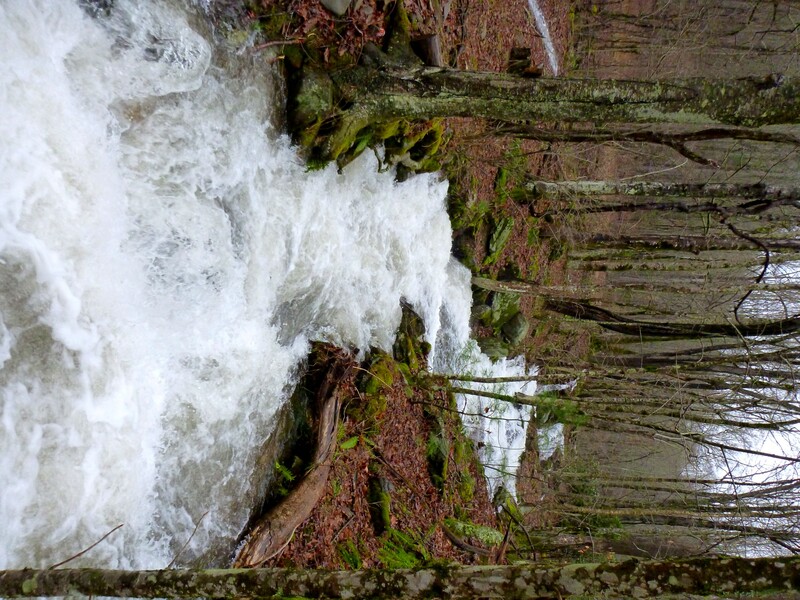 Posted by Jenny in conservation, Nantahala National Forest, Pisgah National Forest, Southern Appalachians, Wilderness Society. 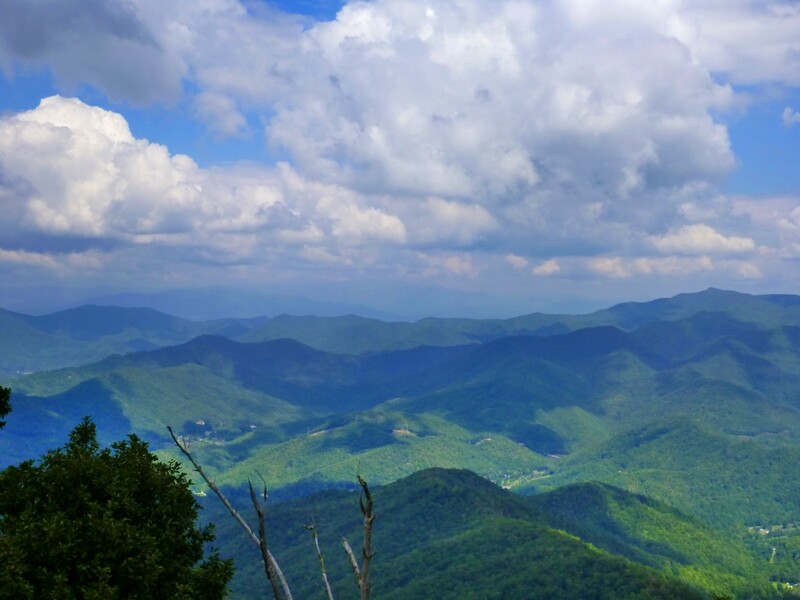 The US Forest Service is preparing to modify the management plans for Nantahala and Pisgah National Forests. Now is the opportunity for people who care about these places to make themselves heard. The Forest Service has scheduled meetings in February and March for the six ranger districts. (See bottom of this post for details.) 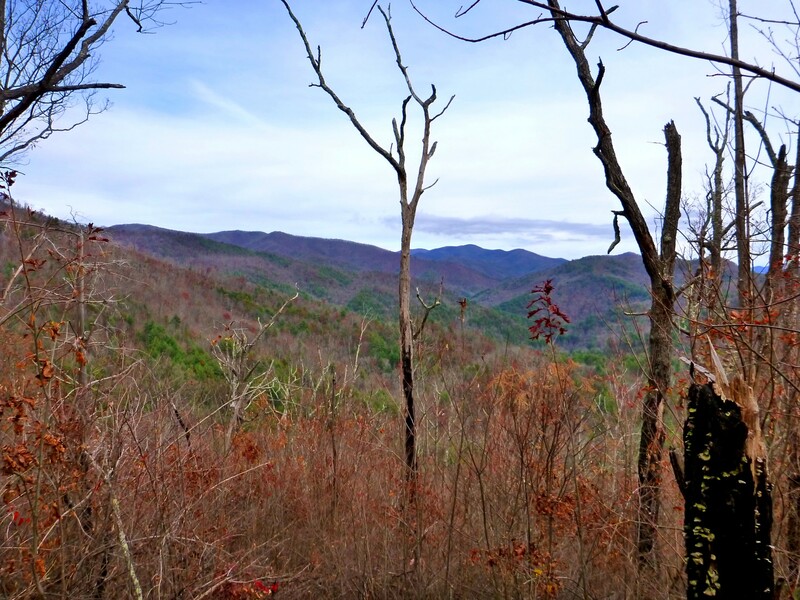 Members of the public are invited to attend to find out how revisions will be made to plans that will affect western NC forests for a full 15 years. 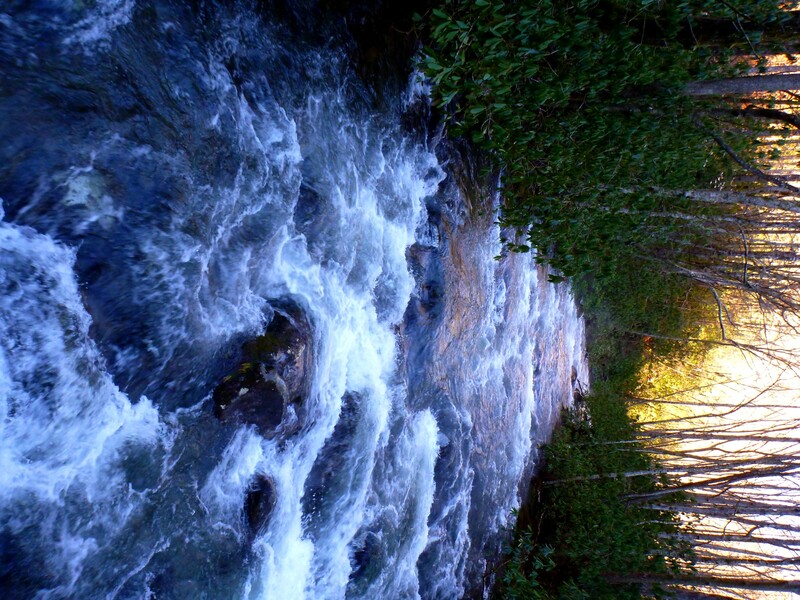 Followers of this blog have seen posts about places in the two national forests designated as “Mountain Treasures” by the Wilderness Society. I’ve blogged about seven of these; there are 41 in all, and I intend to visit most of them—all of them if I can. 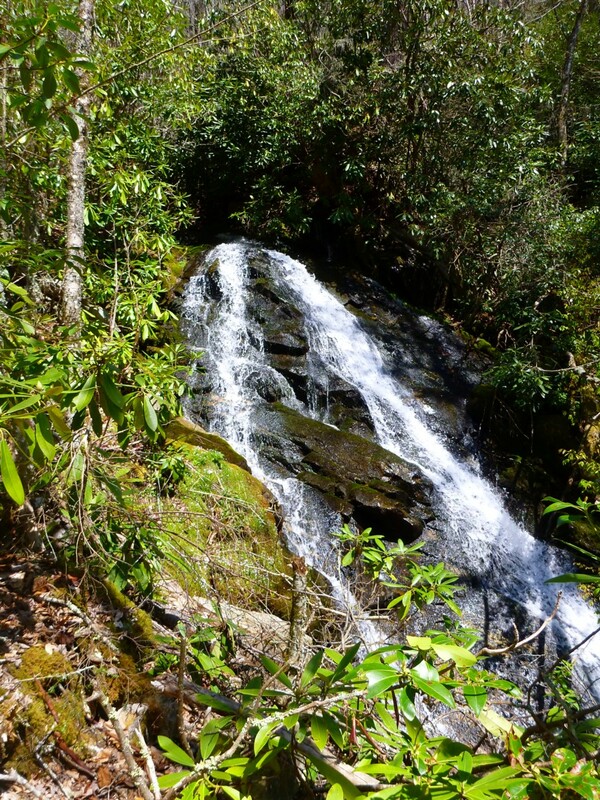 These Mountain Treasures are particular spots for which the Wilderness Society plans to try for higher levels of protection from threats such as logging and road-building. The highest protection would be afforded through wilderness designation, but other means exist, such as having certain places listed as official Research Natural Areas, Scenic Areas, Botanical Areas, Historical Areas, and so on. Roadless areas are another important designation. I went to a meeting last night in Franklin that was attended by representatives of the Wilderness Society, the Nantahala Hiking Club, and others. It was interesting for me to learn a bit about how these plan revisions are done. 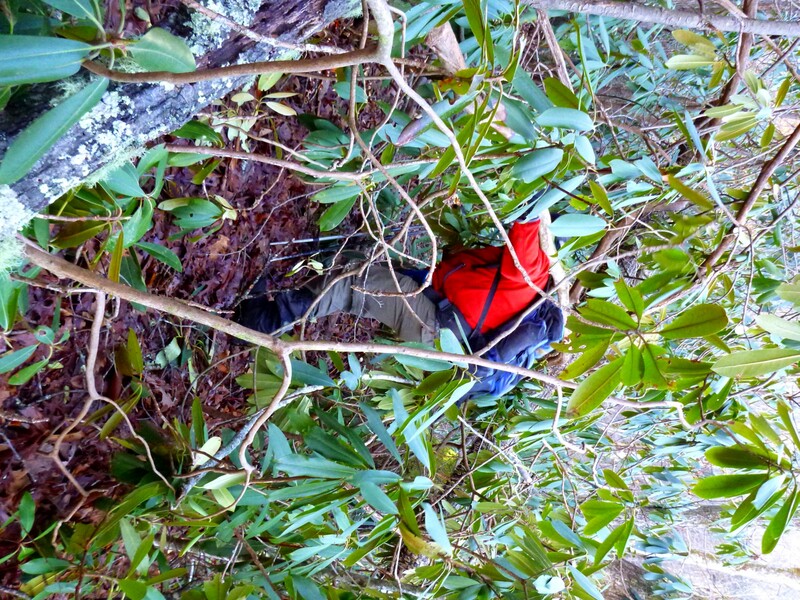 Some of the people there were recently involved in the same process with George Washington National Forest in Virginia. Dealing with the bureaucratic intricacies is a full-time art in itself, and it takes both dedication and, at times, a sense of humor. 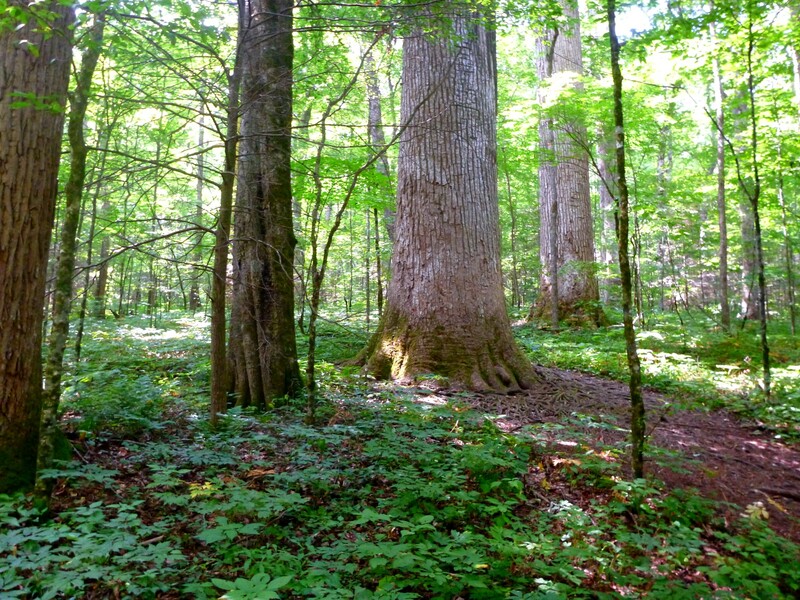 I learned that “roadless” areas sometimes have a few roads, that “early succession” is a stage in forest progression oddly beloved by the timber industry and hunters of the ruffed grouse, and that “old growth forests” can be planned for the future . . . hmmm! It takes training, patience, and nerves of steel to keep after one’s goals in this bureaucratic fog, playing the game, bringing good science to bear, dealing diplomatically with people who have opposed interests, and trying for a reasonable consensus. But you don’t have to be an expert to participate. Your voice can still be heard, and you can join the efforts of a local conservation group to add clout to that voice. As I told the meeting, one subject that strikes a nerve with me is ATV use in the forests. As it stands, there are a few small “sacrifice” areas in these two forests where ATVs are permitted, and I hope the acreage will never be expanded. Unfortunately, the problem goes beyond management to enforcement. 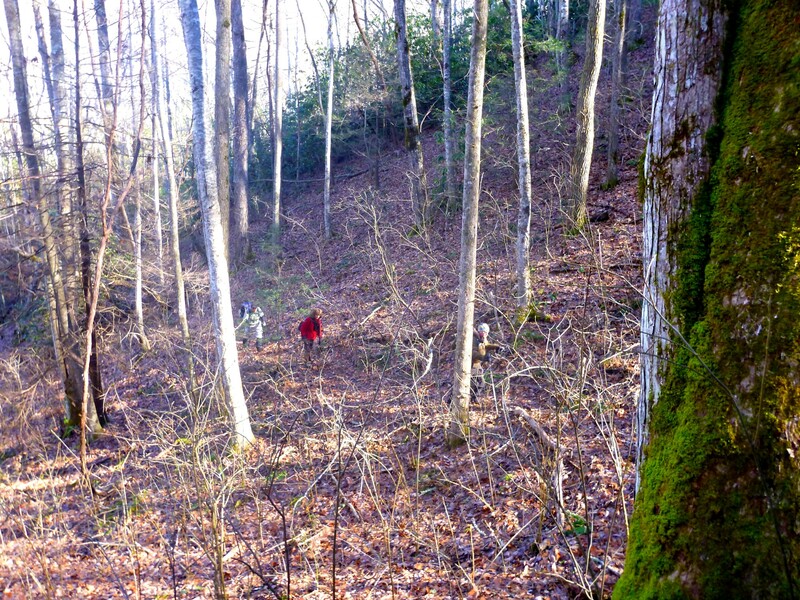 While illegal ATV use is not so common in Nantahala, I have seen areas in the Bald Mountains in Pisgah where ATVs were running roughshod over the trails and even on the AT. Nantahala: March 19, Tartan Hall, Franklin. Consider the value of these places, and take action. Clyde demonstrates his rhodo-thrashing technique. 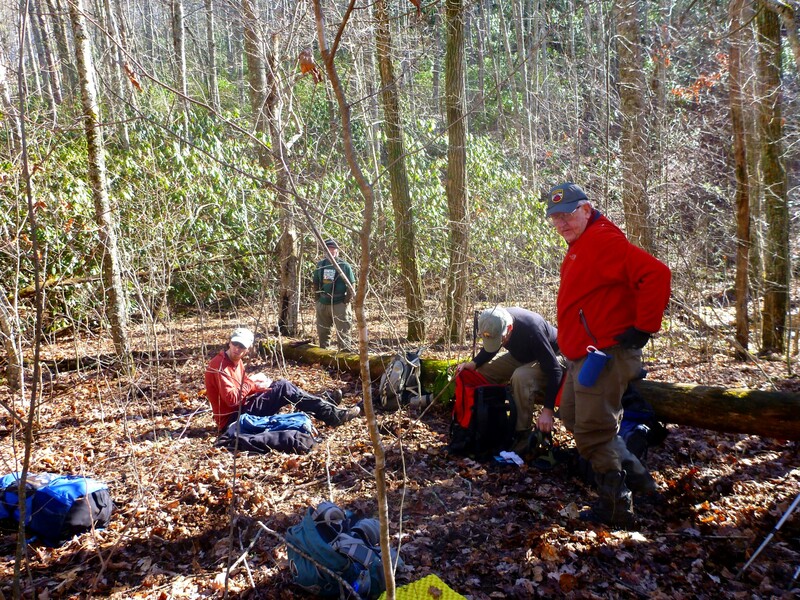 Clyde Austin enlisted a wide assortment of people to try out a route that he’ll lead in December for the Smoky Mountains Hiking Club. He recruited his fellow backpackers Ray, Terri, and Dee, plus a contingent of the Greeneville (TN) Hiking Club, and he invited me along as well—Clyde and I were the perpetrators of an SMHC outing along the West Prong last year. I in turn invited my good hiking buddy Chris to share in the adventure this beautiful January day. 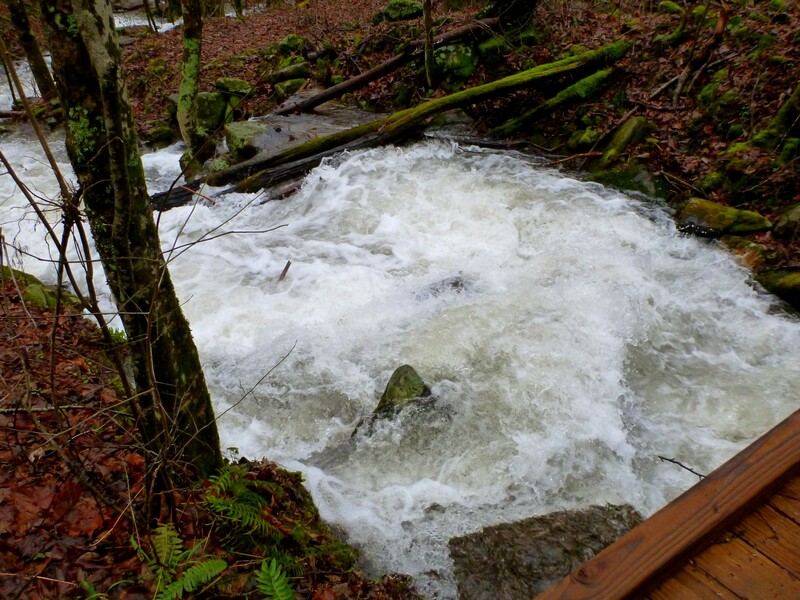 We all felt moldy and mildewed after four days of heavy rain that produced floods and landslides. We were ready for sunshine. 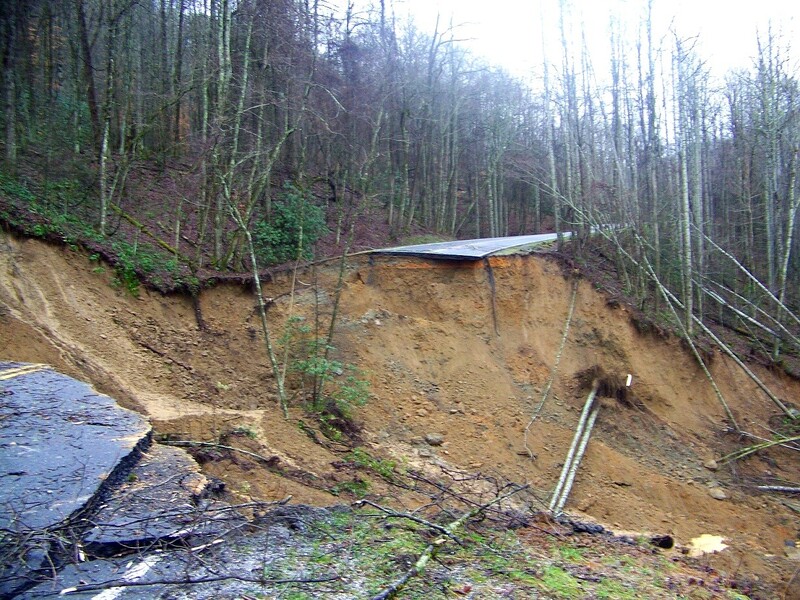 I haven’t yet adjusted to the reality that the new landslide on Highway 441 cuts off my access to the heart of the Smokies for an indefinite period. Well, I can still get there, but it’ll take between 2.5 and 3.0 hours each way instead of less than one. Clyde had done an approximation of this day’s route in different directions and different sections. It called for starting where Noland Creek crosses the Road to Nowhere, taking the trail two miles to a point where a manway leads up to Massie Gap, following Noland Divide (the southwest section, which does not have trail on it) to the north and dropping down into a hanging valley at the headwaters of Canebrake Branch, and finally following unmaintained pathways and old roads down Peachtree Creek back to the road. The X’s give a rough indication of our route. It was 30 degrees or so when we started. Frost sparkled on the ground, neatly outlining the crispy leaves in margins of white. We walked briskly along the wide trail, grateful that we would have a bridge to get us over to the east side of Noland Creek. A difficult crossing in any circumstance, it would have been dangerous if not impossible after the rain. Noland Creek above the bridge. I would not want to wade this. Not far after the bridge, in an area with old homesites, we looked for the start of the manway. I understand that six houses once stood here, within a very short distance of the mouth of Horse Cove Branch. This homesite was surrounded by spindly boxwoods. We overshot our path slightly but walked back and saw traces of a grade going up the bank. 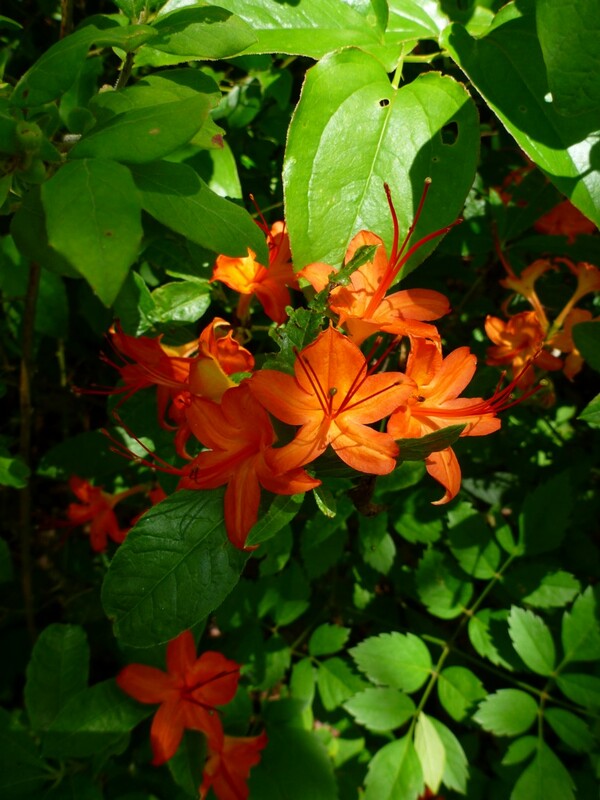 As it turned out, the lowest section of the manway featured the greatest amount of vegetation, which Clyde refers to as “salad.” We persevered along a small stream lined with rhodo and dog hobble, but things opened up before long. We followed the faint pathway through open woods. We passed an area where we found items from two periods. 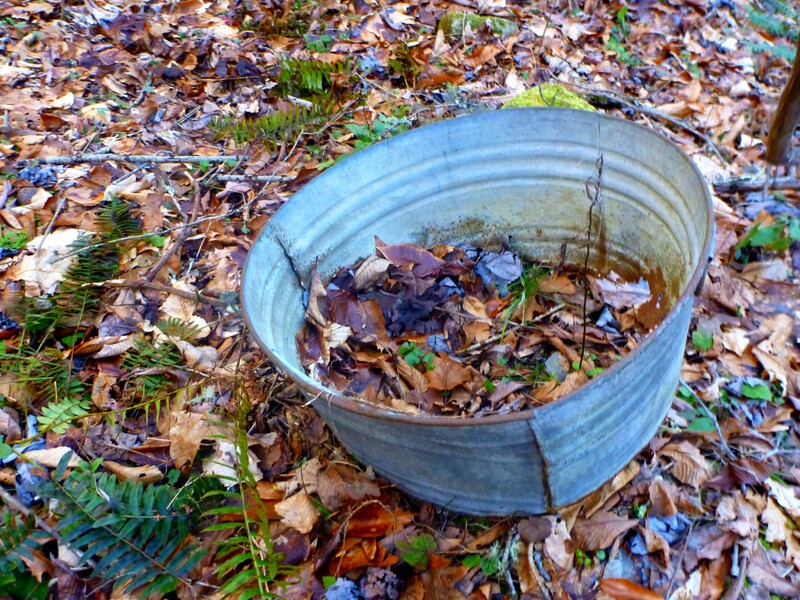 The earlier items included pieces of crockery and heavy glass—“artifacts”—and the recent items included five or six tuna fish cans—“garbage left by some slob.” I suspect the tuna cans were left by ginseng poachers. The manway sidehilled along several side ridges before reaching Massie Gap, where we took a break. 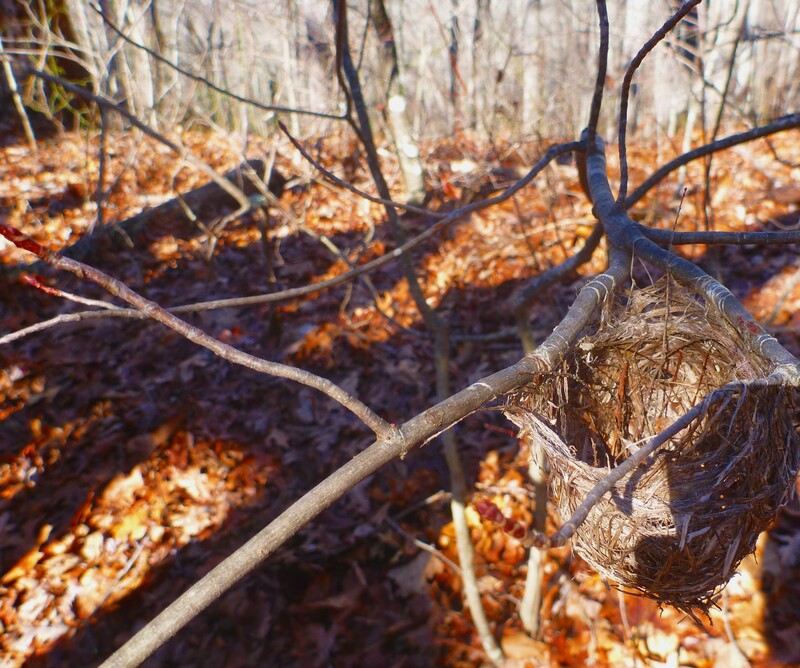 When we started again along Noland Divide, Chris spotted a beautifully crafted small bird’s nest. The nest was about three inches across. 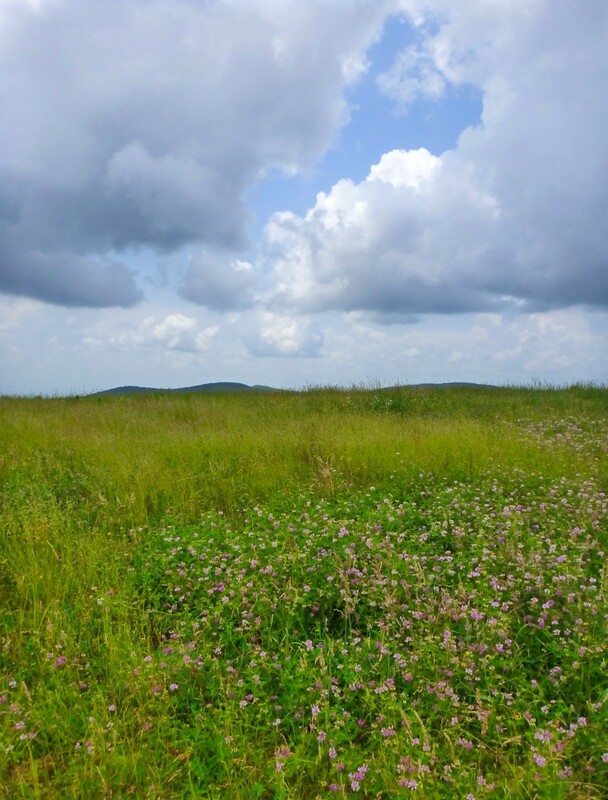 Our ridge was relatively “salad-free” except for occasional patches of greenbrier. We climbed to a 3500′ point and dropped steeply into the small hanging valley. 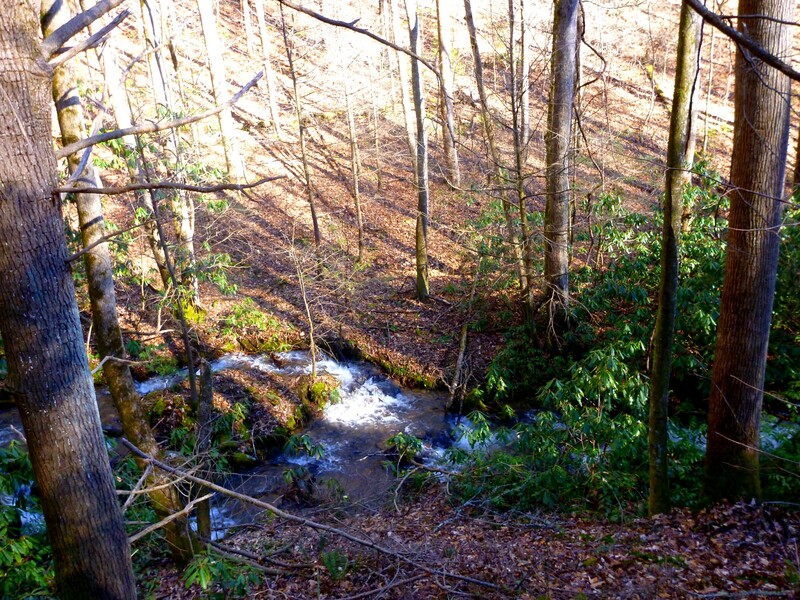 It is quite a remarkable place, a tiny bowl perched above the steep upper reaches of Canebrake Branch. As you can see from the map, the upper basin of Canebrake is steep enough to justify calling it a headwall. An old grade called the Winding Stairs is said to switchback up it. 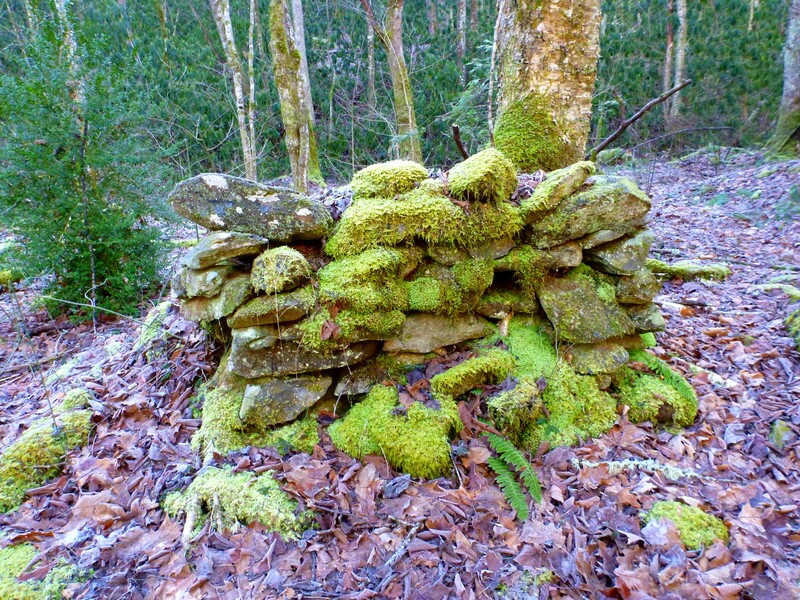 Clyde had come up straight up the headwall on a previous excursion, pulling himself up the slope by hanging onto the vegetation, and he and his companion on that outing were surprised to discover the remains of a homesite, way up there. 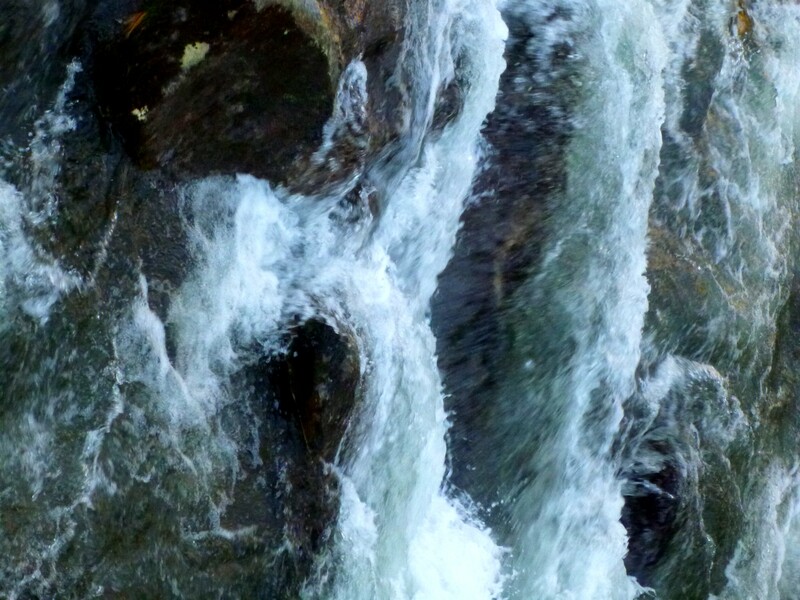 They theorized that a manway must exist connecting that spot with the valley of Peachtree Creek. 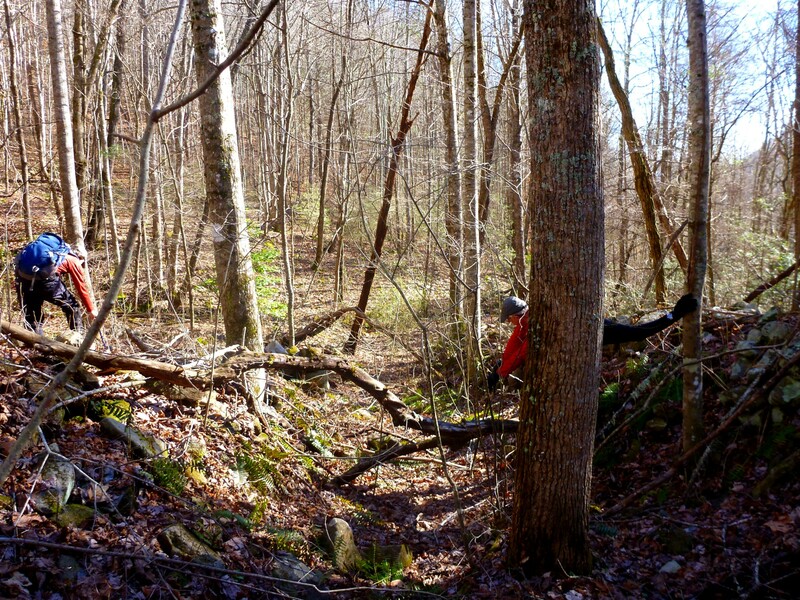 After studying old maps with no success, Clyde talked to Annette Hartigan with the Park Service, who pointed him to a map that showed the grade leading out of the Peachtree valley and up to this spot. We had lunch in this pleasant nook hidden away up in the hills. With Terri Cox along on the outing, I knew from the couple of times I’ve hiked with her that she would have something interesting for lunch. Sure enough, she had a bag of chocolate-covered pomegranate seeds that she generously shared with the rest of us. 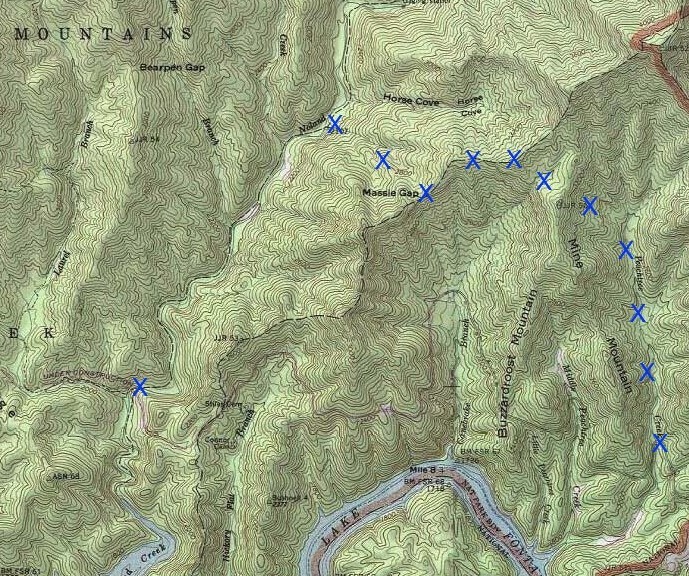 We gathered up our gear and exited the hanging valley to the east, passing the homesite. We found the manway without much trouble. It switchbacked down into the upper valley and eventually widened into a road. 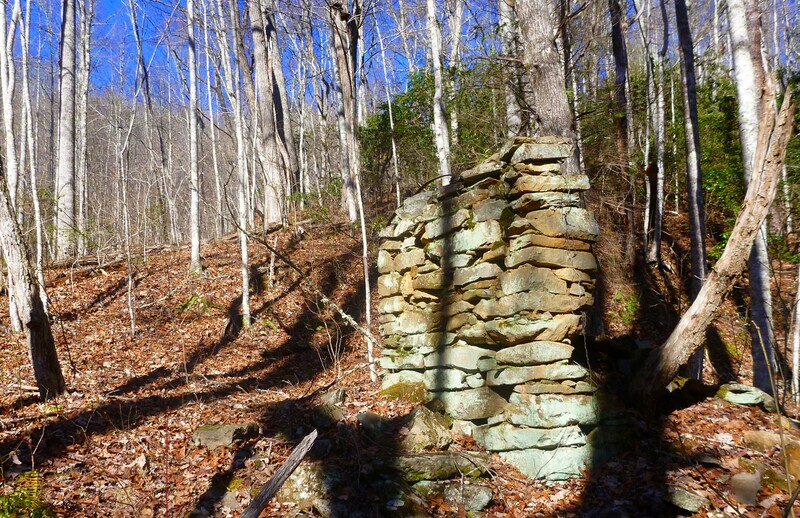 Old road along Peachtree Creek. In a few places we got up onto the ridge. Looking down into the creek. Peachtree is not a large creek, but with the high water levels, we got into crossings that could not be rockhopped as we proceeded downstream. 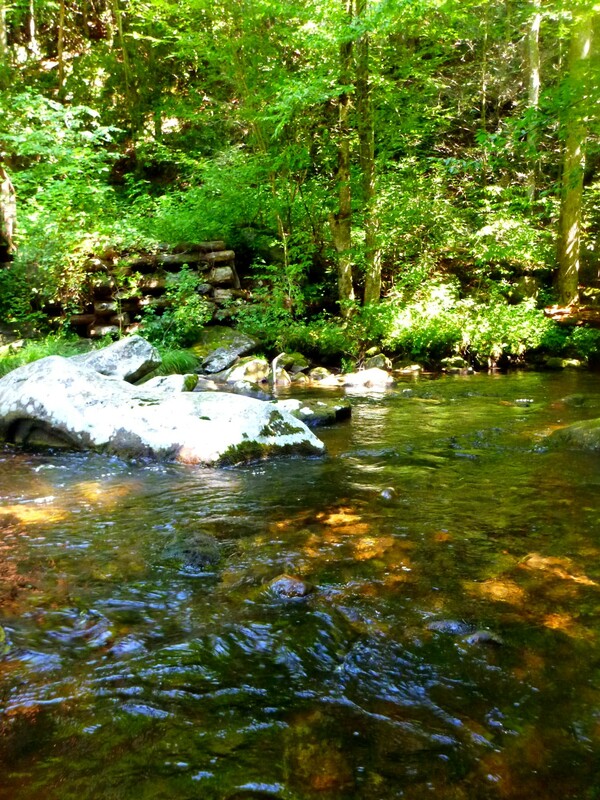 We had to wade, and I finally got wet feet. We entered a peculiar zone of out-of-control privet bounded by fine sand that the heavy rains had turned into something like quicksand. Clyde sank in nearly knee-deep in one of these spots, and for a moment, before he muscled his way out, I thought of those old cartoons that show the pith helmet of an explorer disappearing into the quagmire with just a few bubbles coming up to the surface. The warm spell of the previous weekend and the sunshine of the day had brought out a few early anemones—surely too soon for their own good. We all breathed deep, restorative lungfuls of springlike air. Before long, we had reached the road at the end of our journey of six or seven miles. It had been a fine day.